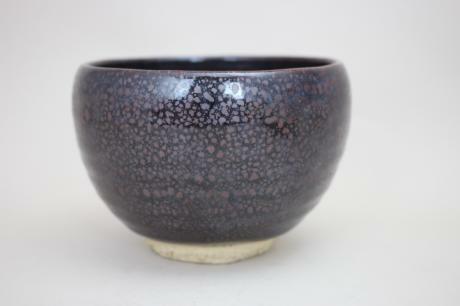 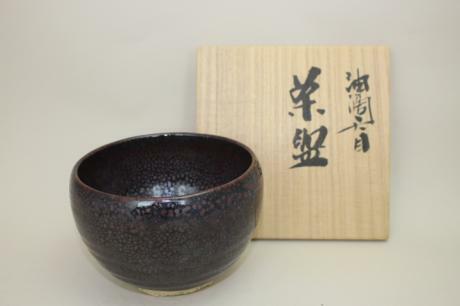 Description: Japanese Tenmoku ware tea bowl by KIMURA MORIYASU. 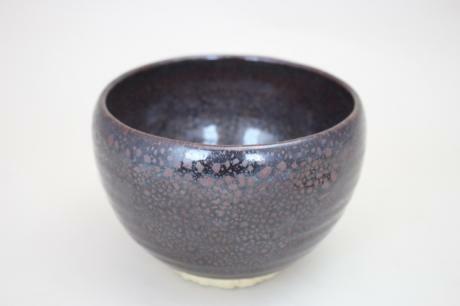 KIMURA was born in 1935 and studied at the Kyoto Ceramics Reasearch facility, as did famous potters HAMADA SHOJI and KAWAI KANJIRO. 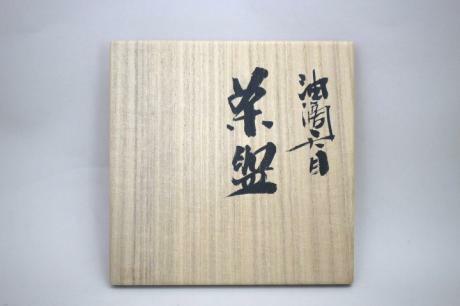 He also studied with his brother, the famous KIMURA MORIKAZU. 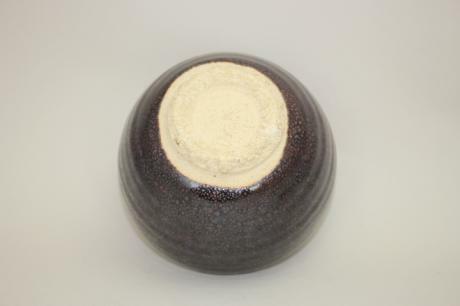 The bowl measures 3 1/2" tall and 4 13/16" in diameter. 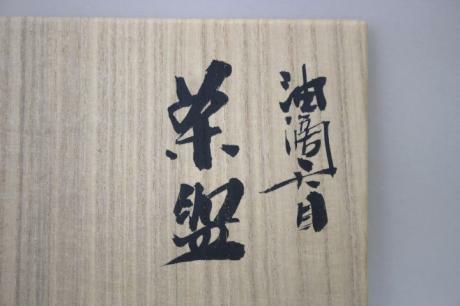 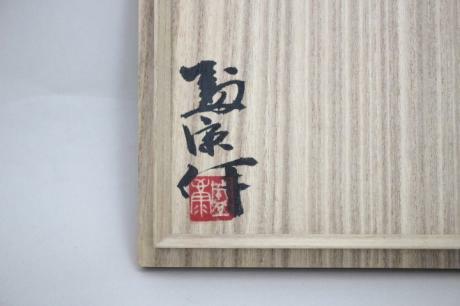 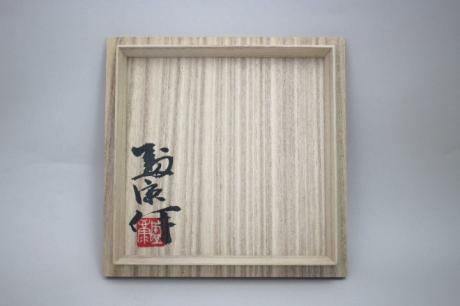 Comes with TOMOBAKO, or original artist signed wooden storage box.